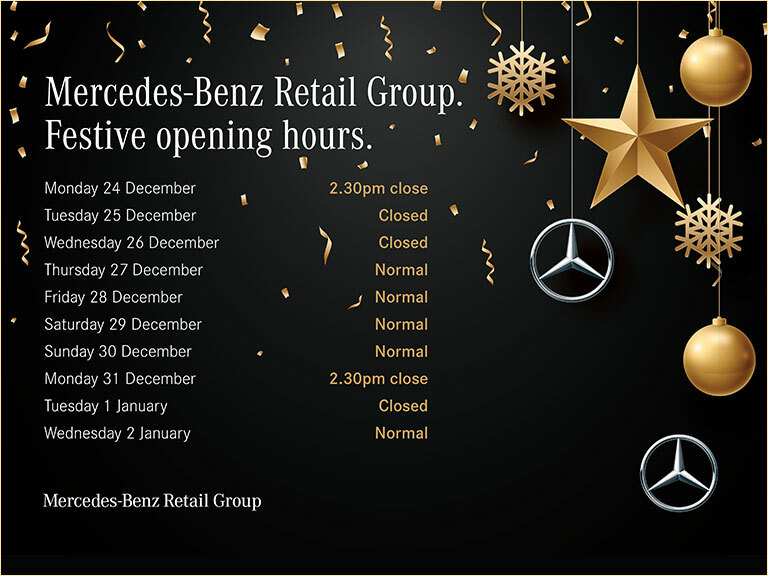 Mercedes-Benz Brooklands is our flagship dealership situated within our brand centre, Mercedes-Benz World. Located on Brooklands Drive, Weybridge we offer the full range of Mercedes-Benz in a wonderful location. Mercedes-Benz Brooklands is part of the UKs largest Mercedes-Benz Retailer, owned by the Manufacturer. Because we only sell Mercedes, we can offer you an unrivalled service and expertise to assist you in finding your ideal car. We offer over 100 Approved Used Mercedes-Benz available to test drive.